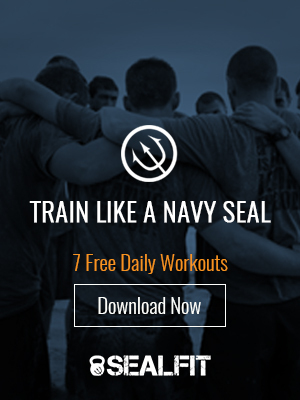 SEALFIT TV: How Strong is Your Willlpower? When do you get to test your willpower? Watch Kokoro students putting theirs to the test with Coach Divine. P.S. This is your LAST chance to join the 1 Week Academy with Kokoro beginning October 19th. Click here to join today.